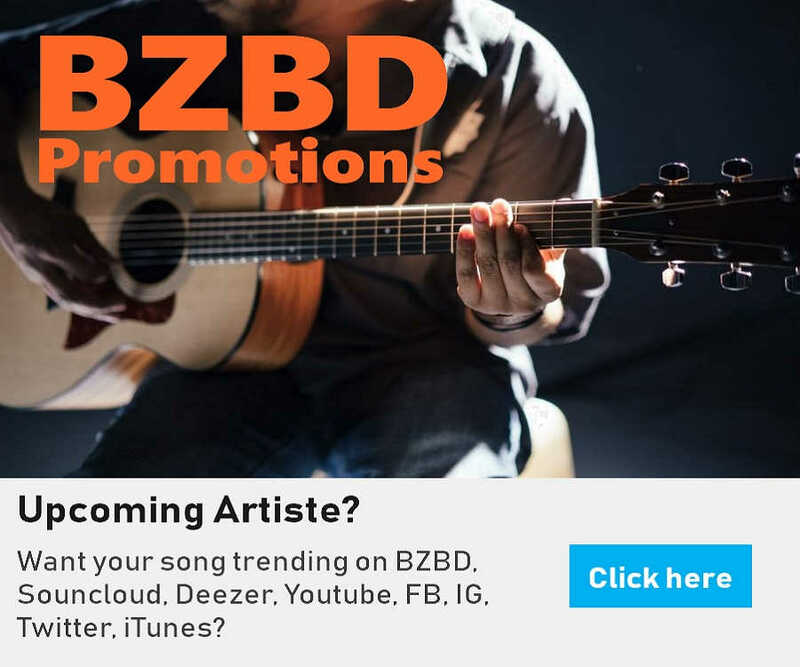 Dancehall singer Timaya has continued his amazing resurgence with the release of yet another successful hit track Bam Bam. The Egberi papa 1 of Bayelsa teamed up with YBNL Olamide and Masterkraft to drop this scintillating dance jam. 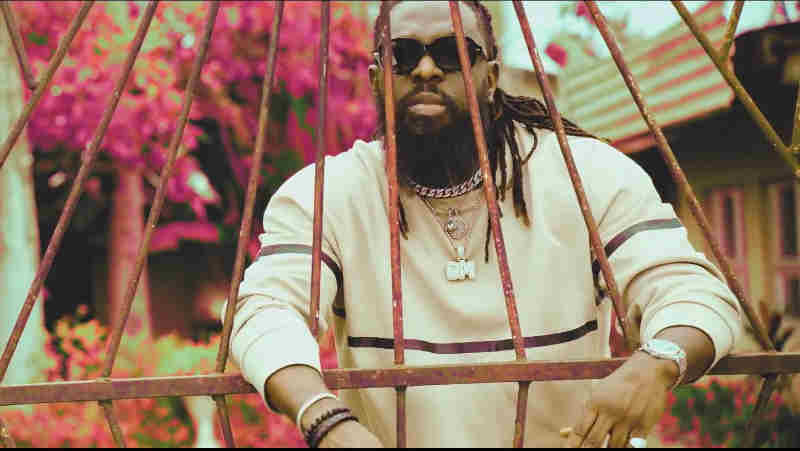 Timaya who has since dumped low haircut shows off his signature dreadlocks in the video which was shot by Unlimited LA.